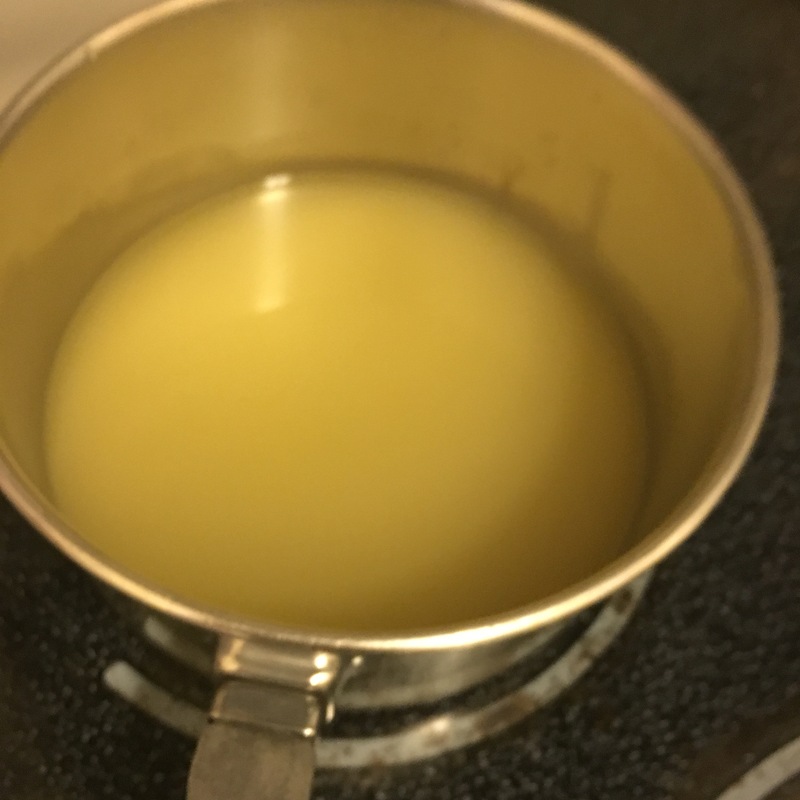 Last month I shared a recipe for Homemade Cream of Chicken Soup. 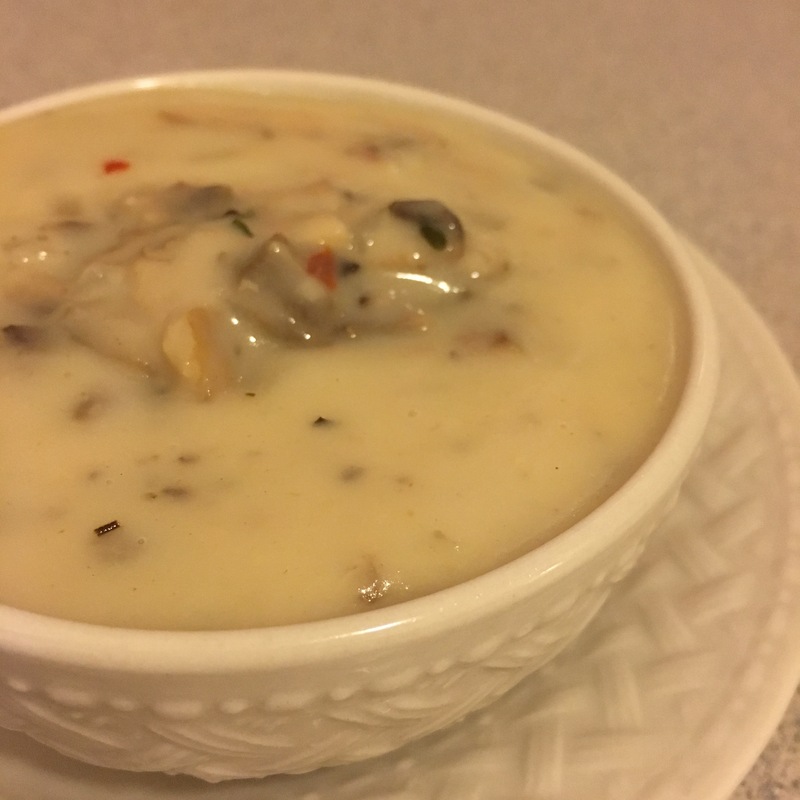 Very similar to that recipe, this recipe for Homemade Cream of Mushroom Soup is absolutely delicious, you’ll even debate eating it on it’s own! 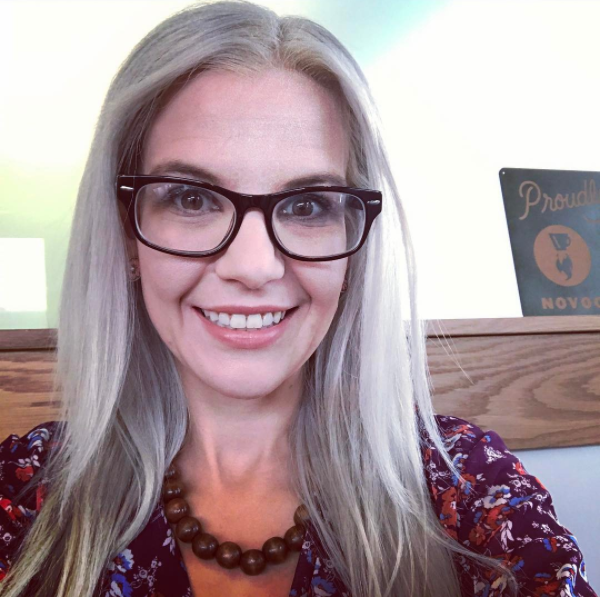 I really wanted to elevate my Thanksgiving dinner this year, and to do that, I thought of all of the different recipes that I could make from scratch to really make Thanksgiving dinner special. 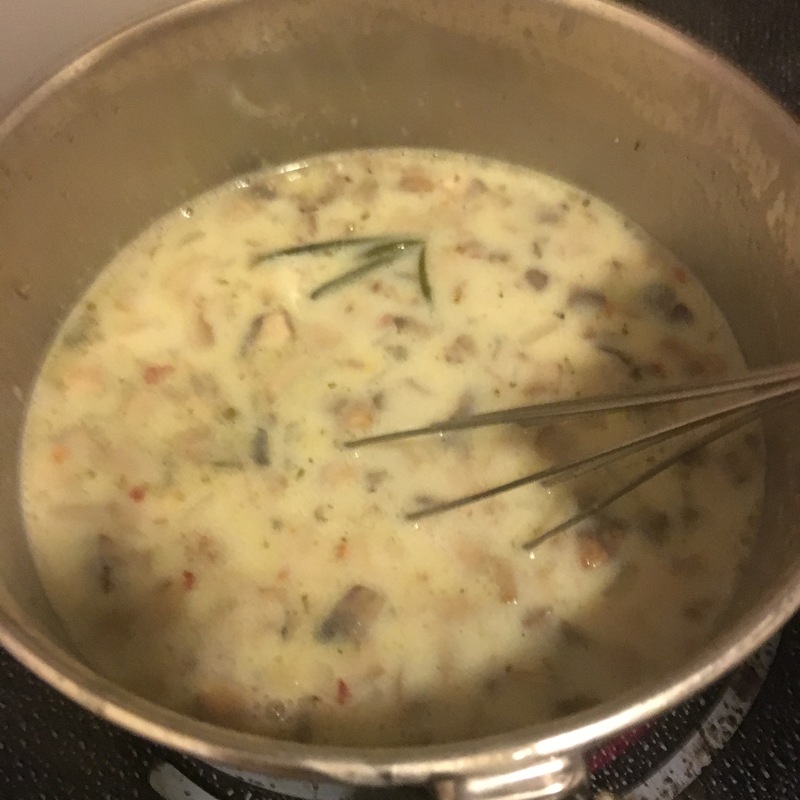 This recipe for Homemade Cream of Mushroom Soup came as I decided to add Green Bean Casserole to my menu (recipe later this month). 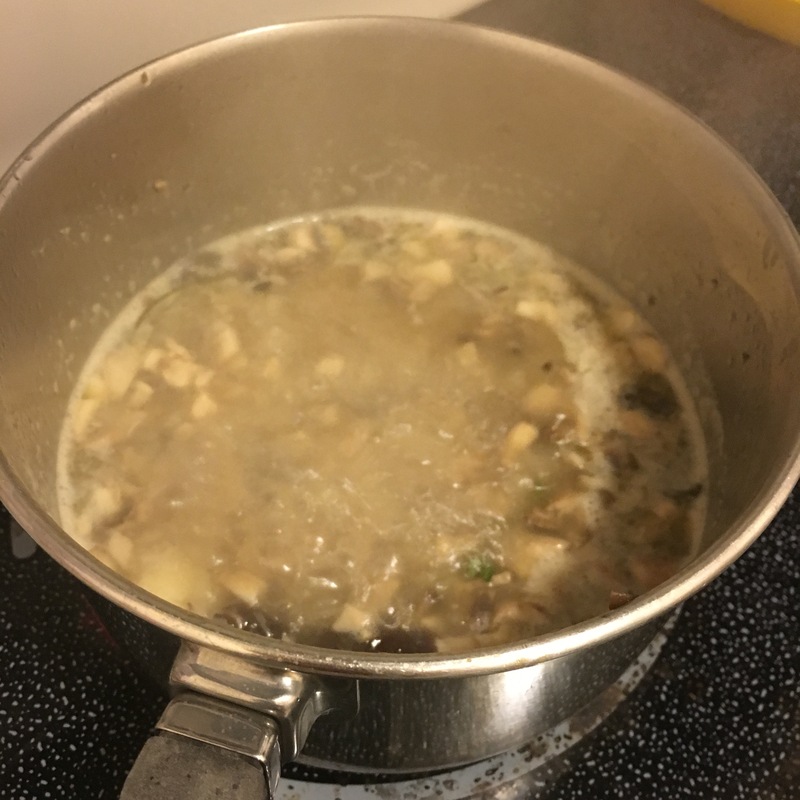 We love mushrooms, and they are always in my fridge, so I figured I’d give making my own Cream of Mushroom Soup a try. I mean I made Cream of Chicken Soup, so I can make Cream of Mushroom, right? Right! 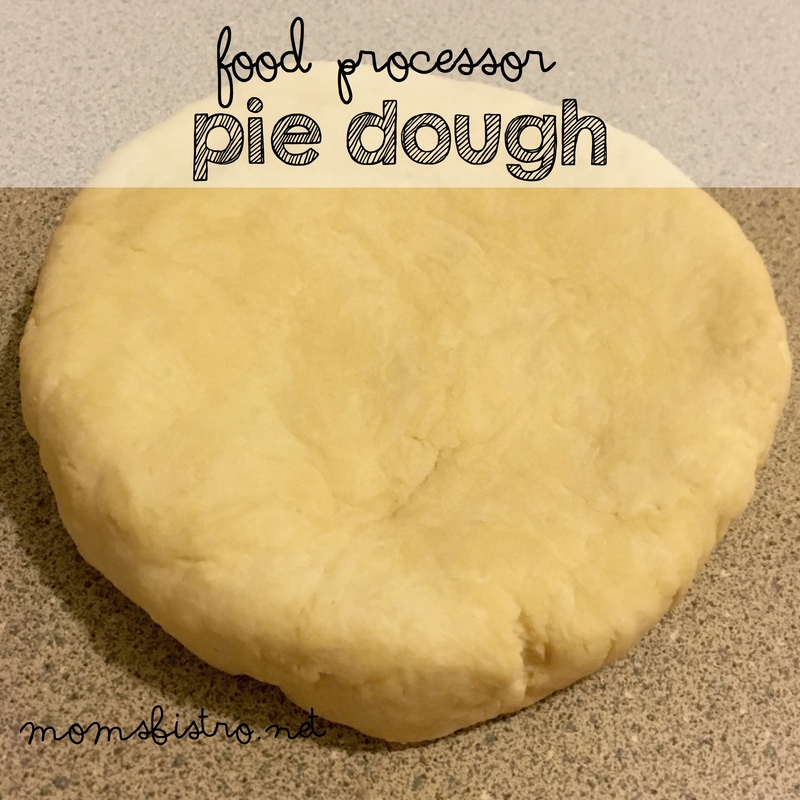 This recipe was so easy to make, and was so much better than all of the other recipes that I have seen on Pinterest. 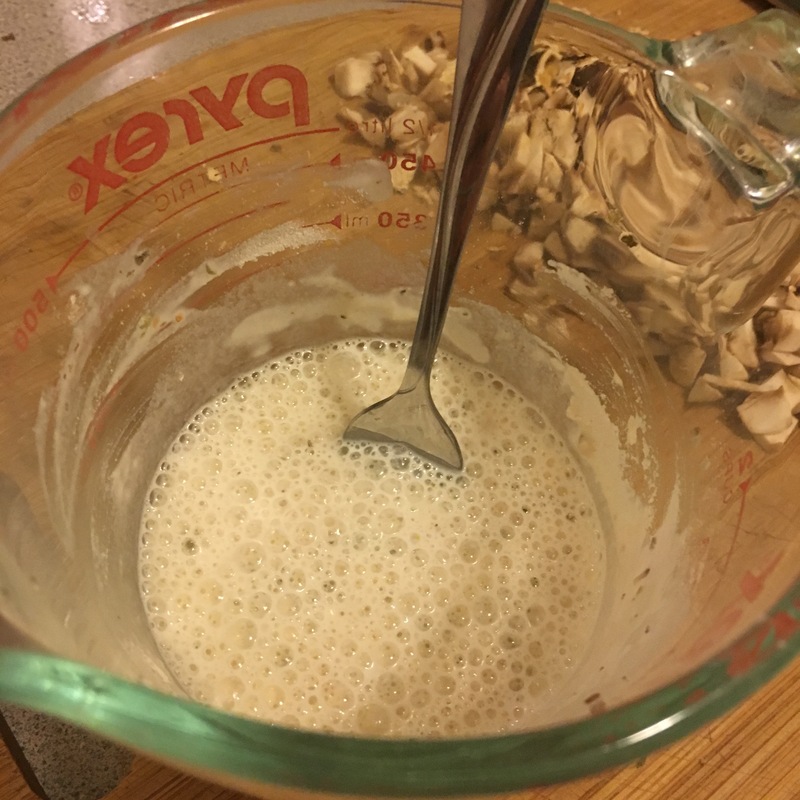 Many of the recipes on Pinterest use dehydrated mushrooms (which are expensive), and have you make a rue with butter and flour, and then complete a whole bunch of other steps, which still usually result in a thick, clumpy gravy-like soup. 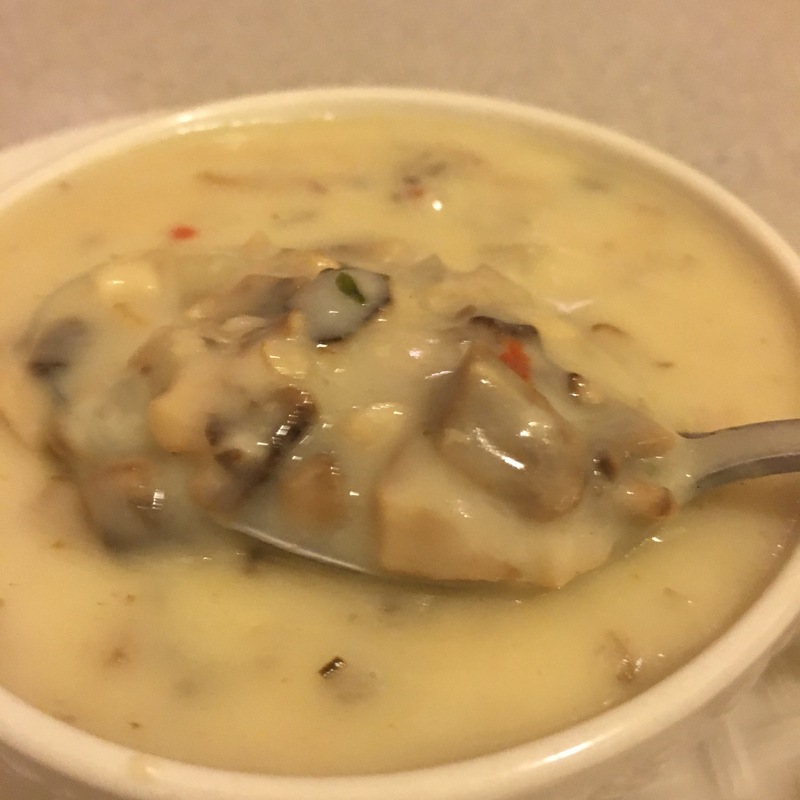 This simple recipe enhances all of the flavors of mushroom in the soup with a quick sauté first, and with the addition of homemade chicken (or vegetable if you prefer) stock you’ll be selling this stuff to your friends and family by the gallon. There are just so many different recipes that I use Cream of Mushroom Soup in like 20-Minute Beef Stroganoff and TaterTot Casserole, I knew that making my own in bulk, and then freezing it was my best bet. 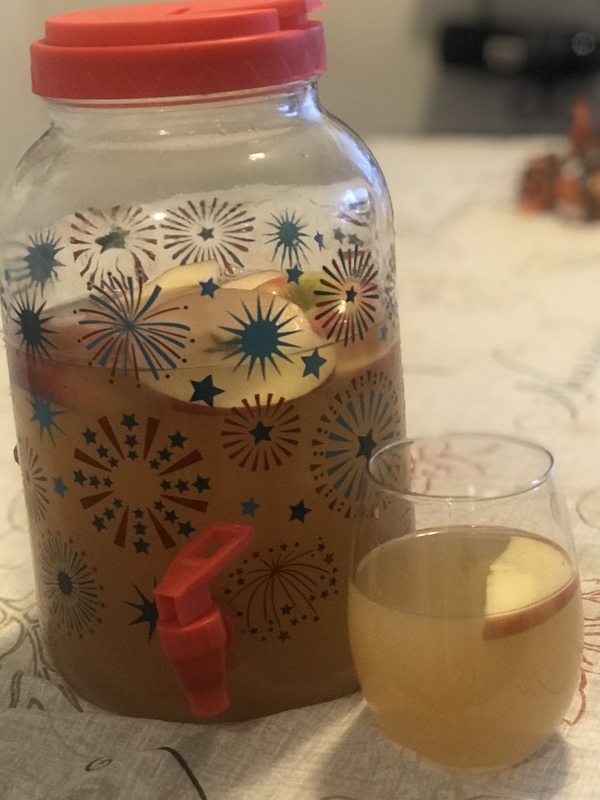 Not only did this save me money, because I used Homemade Chicken Stock that I made with the leftover bones of the chicken from dinner one night, but the cost of the mushrooms was still less than what 2 cans of Cream of Mushroom Soup would run me at the store! Add a grocery store coupon to the top of it, and it’s almost like you’re making money with this recipe. In a large pot over high heat, bring chicken stock, salt, garlic powder, thyme, black pepper and red pepper flakes, if using to a boil. Measure out milk in a liquid measuring cup and add flour. With a small whisk or a fork, stir to combine, until there are no more lumps. Meanwhile, in a small pan over medium-high heat, heat oil and butter until shimmering. 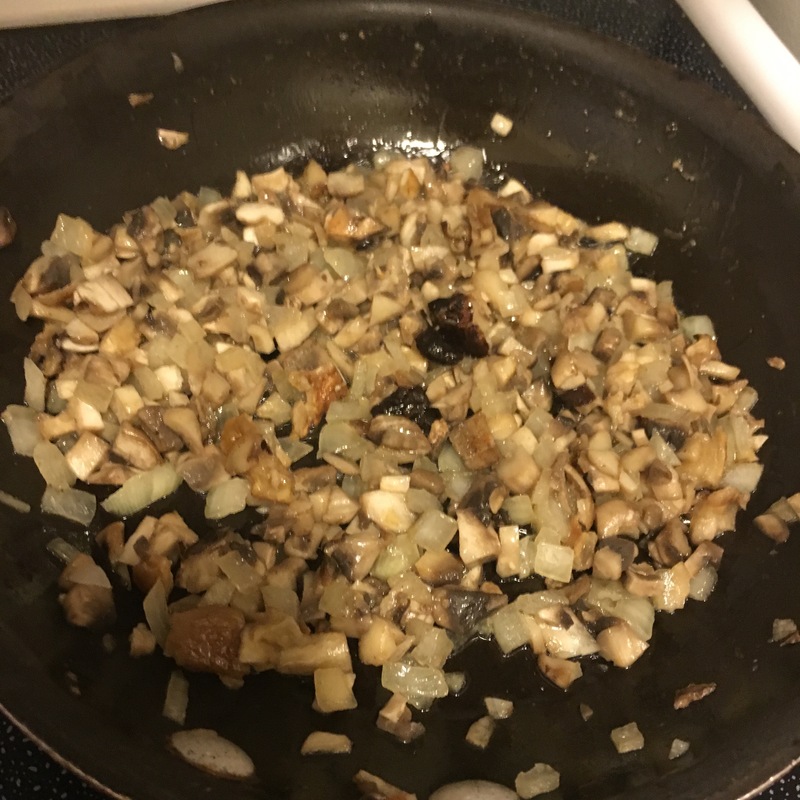 Add mushrooms and onions and cook until onions are translucent – about 5 minutes. Stir mushroom and onion mixture into chicken stock, and boil for another 2-3 minutes. Reduce heat to medium and slowly add milk mixture while constantly whisking. Whisk while simmering for another 2-3 minutes, until mixture thickens. 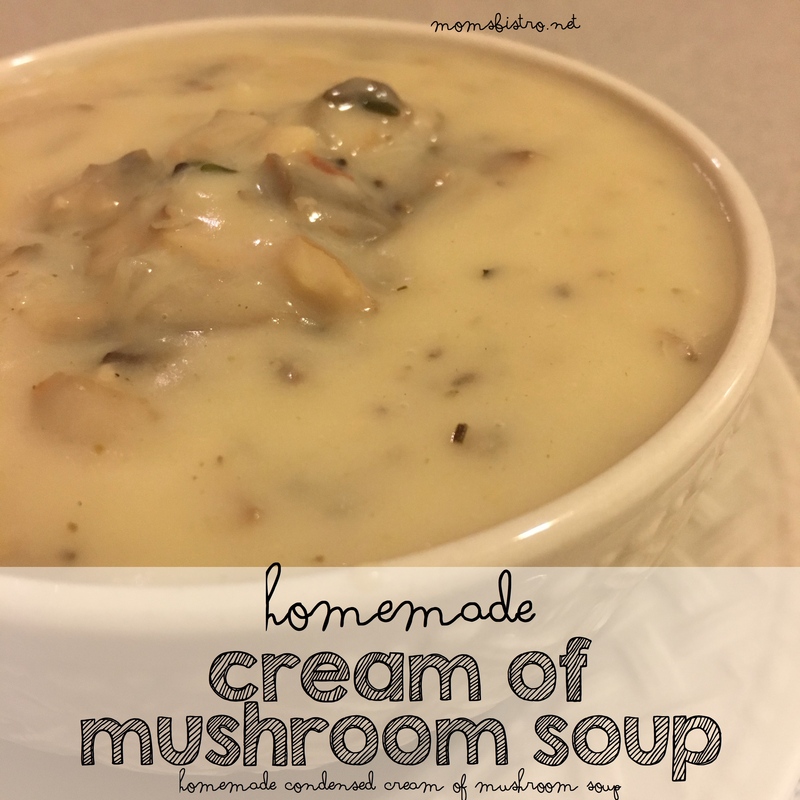 Remove from heat and serve right away, or let cool, and use in place of canned Cream of Mushroom Soup in your favorite recipes. 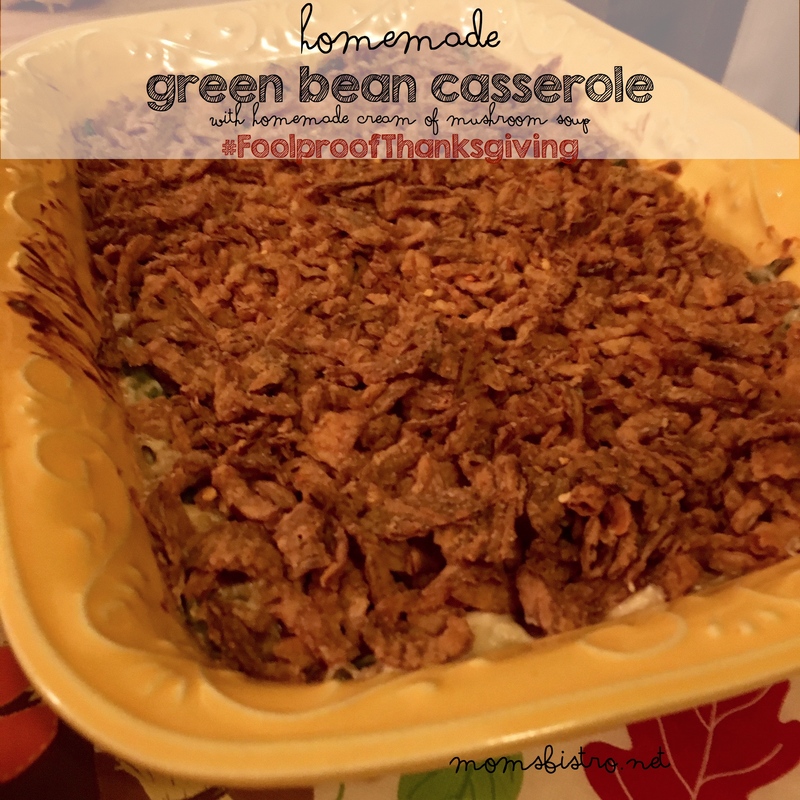 Click on the picture below for a free printable version of this recipe. 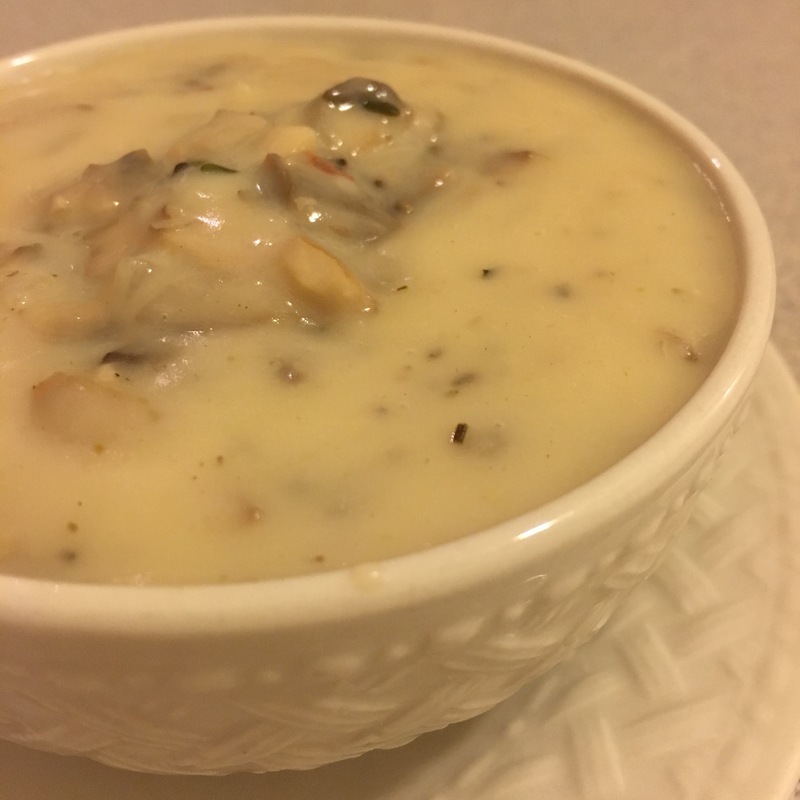 Be sure to keep checking your email throughout the next couple weeks for more Thanksgiving Recipes and a Thanksgiving Recipe Roundup with this recipe for Homemade Cream of Mushroom Soup and more!